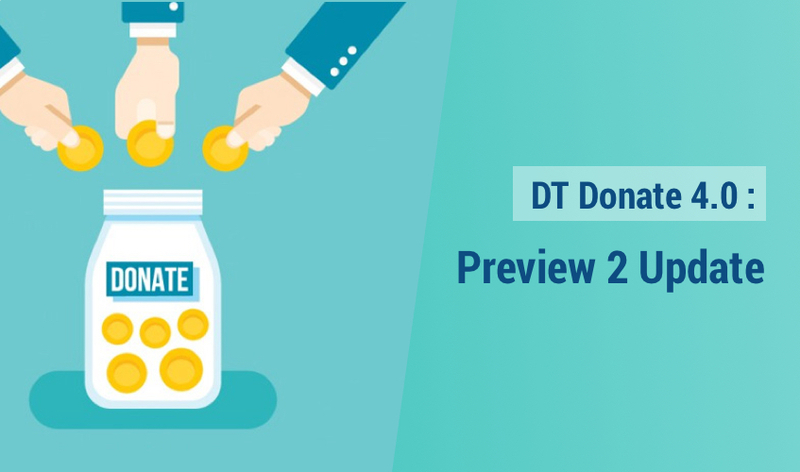 Last week, we released DT Donate 4.0 preview with lots of new features and major updates. Today, we are releasing update version of the DT Donate 4.0 preview for bug fixes and improvements. We also release new preview version for JA Payment Gateway plugin, this is new plugin that will support 40+ payment gateways. It is integrated with DT Donate to handle the payment process.